May one partake of food in a Shiva home? May people who are Menachem Avel eat food in the Shiva home? Lechaim: It is not our custom to offer a Lechaim in the Shiva home during the Shiva, with exception to on the seventh day, after Shacharis. 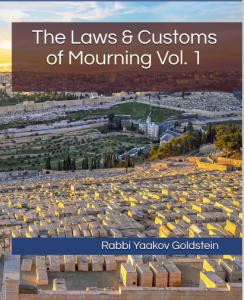 Rav Eli Landa stated that his father was very careful in this matter, and so he saw accustomed amongst Chassidim to be careful; Rav Yeruslovsky stated the custom is to be stringent; Rav Gluchovsky stated the Chabad custom is to be stringent; Rav A.L. 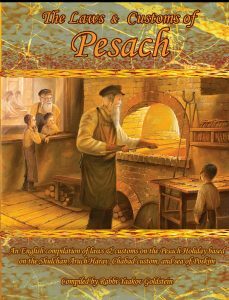 Hakohen told me the custom in all Ashkenazi circles is to be stringent in this. Nitei Gavriel ibid footnote 5; Rabbi Leibal Groner in a correspondence related that he witnessed in many Chassidishe homes to offer Lechaim and Mezonos after Shacharis.